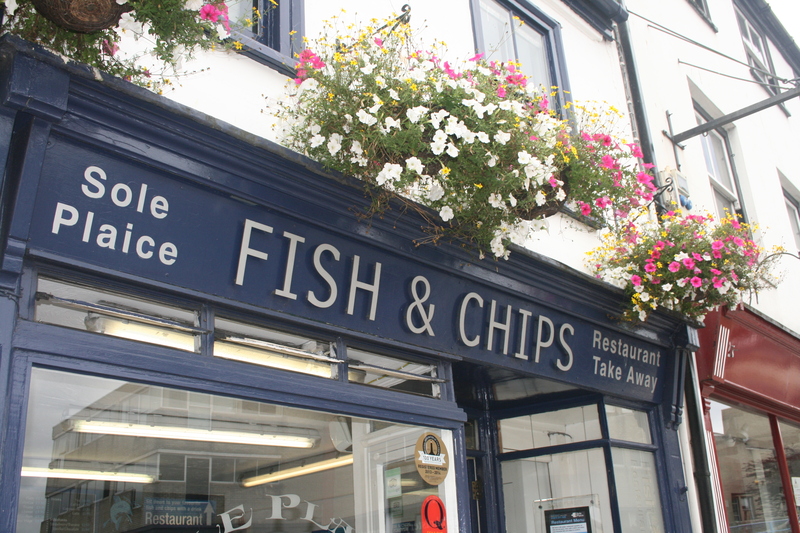 Quality speaks for itself at Truro's popular Fish & Chip shop, Sole Plaice. 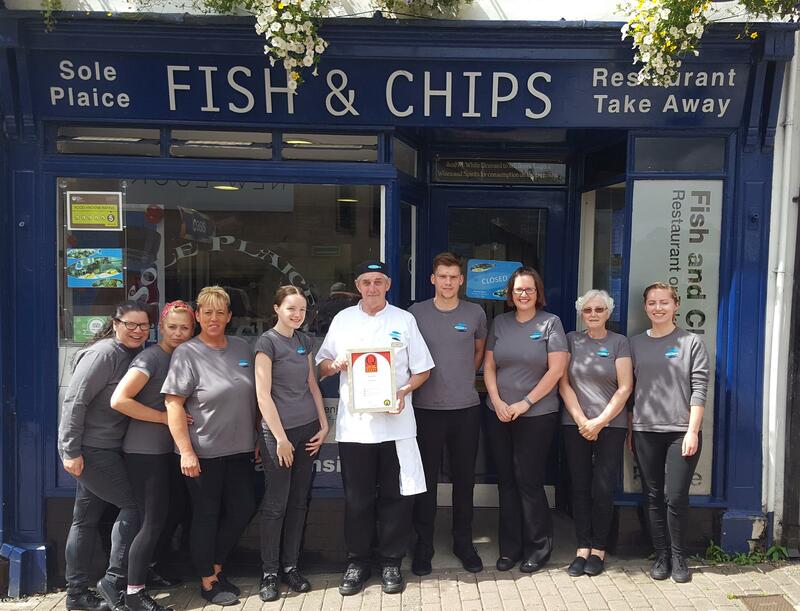 After more than 40 years of serving delicious fish and chips, they've gained a loyal following and if that's not enough, the prestigious Quality Award from the National Federation of Fish Fryers and a 5 star Food Hygiene rating will reassure you. 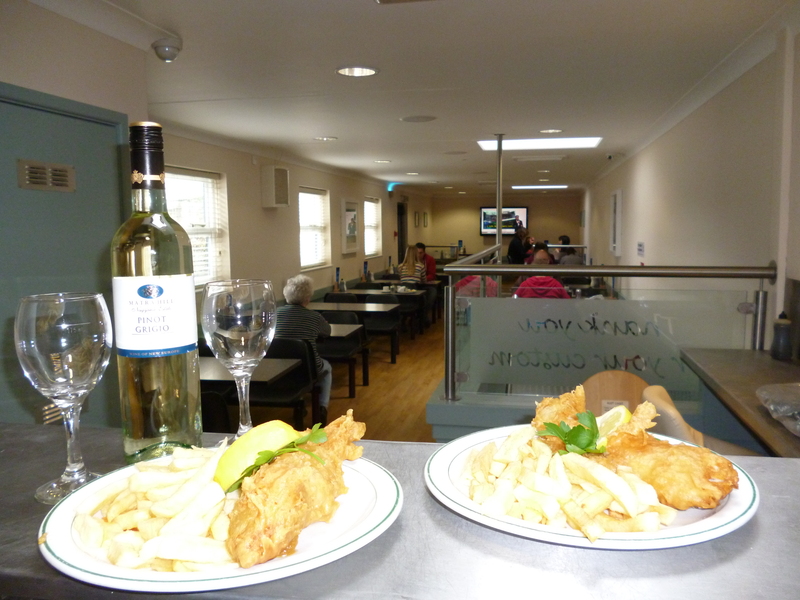 Every morning, locally grown potatoes are freshly peeled and chipped and sustainably sourced cod fillets are filleted to be served day and night on the take away or in the 90 seater fully licensed restaurant.